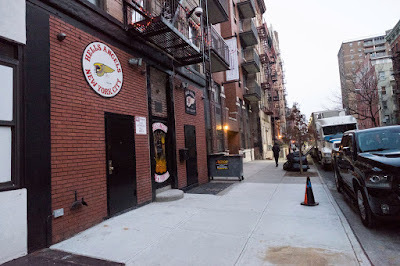 A deliveryman was beaten by 3 men when he parked his car in front of motorcycles outside the Hells Angels’ East Village clubhouse. The victim suffered minor facial injuries but did not need to be taken to the hospital. Hells Angels zealously protect the parking spaces outside their clubhouse. 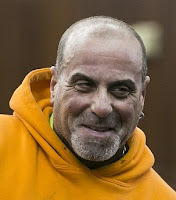 In December 2016, a prospective Hells Angels member shot a man in the gut after he moved an orange traffic cone that was holding a parking spot outside the clubhouse. The assault case against Anthony Iovenitti, 52, was dismissed after he died of an aneurysm in 2017.